Hurricane protection is just the beginning. 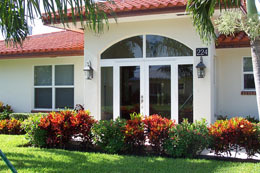 With over two million units installed and no reported impact failures, WinGuard Impact-Resistant Windowsand Doors meet the most stringent code requirements for hurricane-force winds and flying debris. 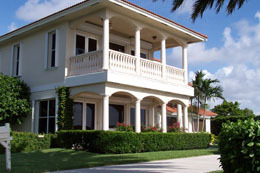 Sunshine Aluminum Specialties does more for your home, your family and your belongings. 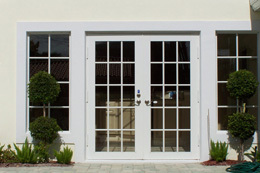 These custom windows and doors help provide year-round security against thieves and intruders, dramatically reduce outdoor noise and filter out 99% of the UV light that enters your home and causes fading. We offer a complete line of aluminum windows and doors combining heavy-duty aluminum window frames with impact-resistant laminated glass. WinGuard with aluminum frames has Miami-Dade Approvals to meet Florida’s most stringent code requirements for wind-borne debris protection and Florida State Product Approvals. 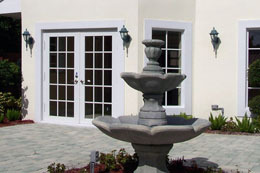 French Doors and Sliding Glass Doors.